Belle de Jour had so much fun in store for all these lovely Bellas! Before you know it, 2014 will be over and a brand new year is already on its way. 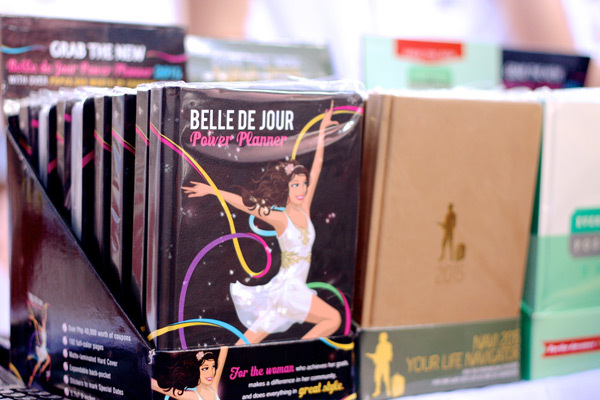 And while new beginnings may mean many things, for goal-oriented and career-driven ladies it can only mean another pristine Belle de Jour Power Planner to symbolize a clean slate and a fresh start. Well, as far as setting goals and planning ahead are concerned, BDJ has always been synonymous to those categories. In fact, for six straight years, they’ve been celebrating with stylish Bellas and encouraging them to dance to the beat of their dreams. 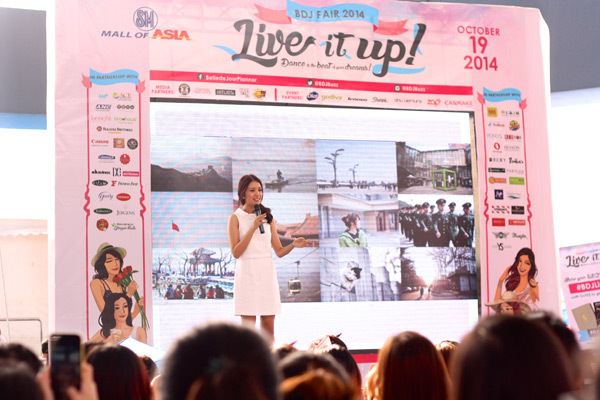 Last Sunday, 19th of October, the sixth annual BDJ Fair commenced at SM Mall of Asia Music Hall with the theme #LiveItUp. Apart from getting first dibs on the much-awaited BDJ Power Planner for 2015, it was a fun filled event where BDJ girls learned from each other while enjoying various activities. Moreover, it was a fund-raising event in support to the students of Sulong Kabataang Romblomanon, Inc. and MoveMNL. 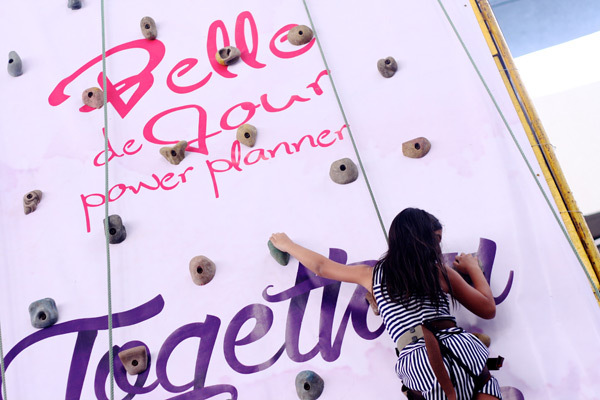 For the adventurous girls, wall climbling, and zipline activities were made possible at the event. 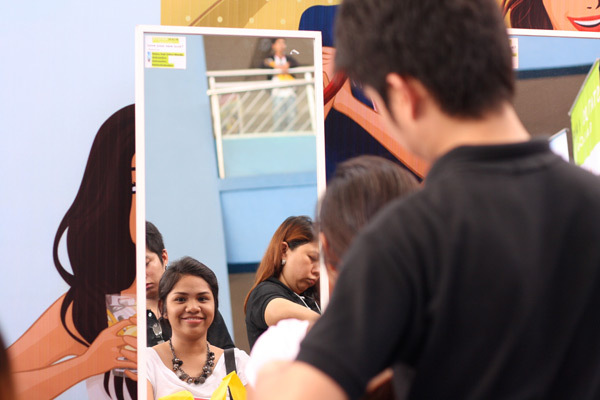 There were also free booths for skin consultations, hair coloring, and complete makeovers. 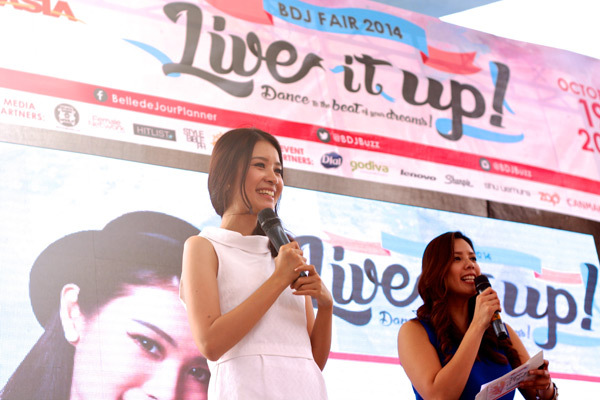 From exciting games to pampering options, the BDJ team made sure that this year’s fair will be as delightful as ever. Go on, scroll down and see what went down at this year's BDJ Fair. This fearless soul dared to give wall climbing a try. You go, girl! 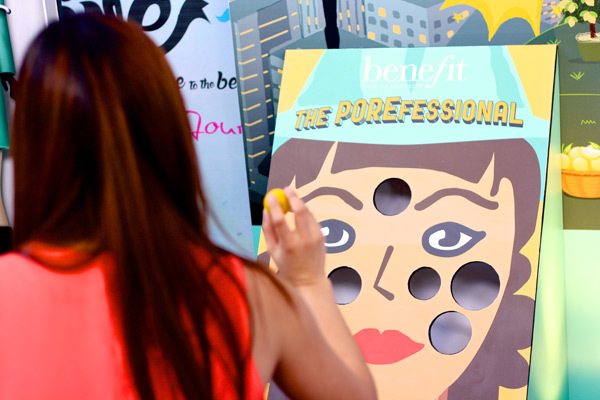 We spotted this Bella having her skin analyzed at the Derm Clinic booth. Looks like she's enjoying free hair styling from Status Salon. 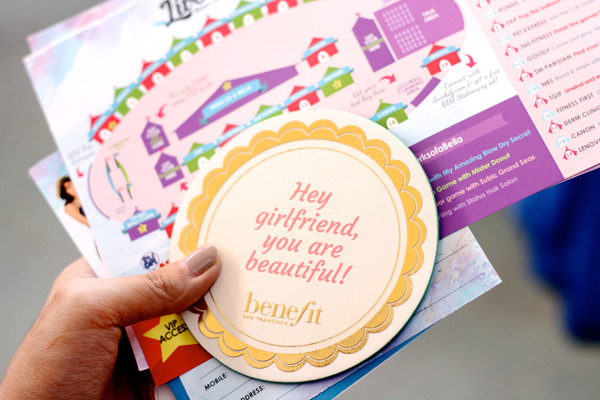 Want a sample beauty product from Benefit Cosmetics? Here’s a challenge: toss the lemons and win a prize! 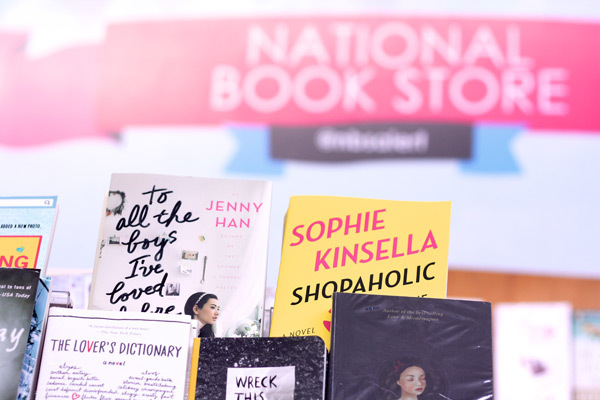 A surprise awaits the bookworms, too! At the Roxy booth, you can design your own tote bag while jamming with Ukelele Manila. Drink up, ladies! Free cocktails for everyone care of TGIF. Apart from the many fun activities to enjoy at the event, the BDJ girls also had the chance to attend inspirational talks by remarkable speakers including fashion blogger Tricia Gosingtian, radio DJ and host Andi Manzano-Reyes, and our very own Preview executive editor Isha Andaya-Valles. 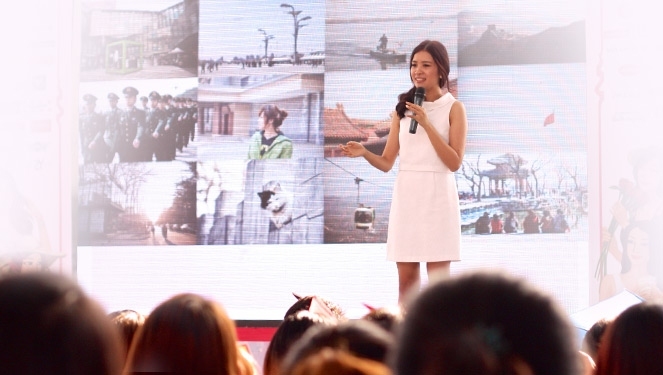 Tricia giving a talk on travel, beauty, fashion, and everything in between. One of the best things about the event? These exclusive BDJ items were made available for a special fair-day-only price!